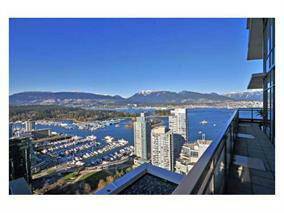 Downtown Coal Harbour 36th Floor 3 BR+ office Suite Amazing View Avail. Luxury residence of style! 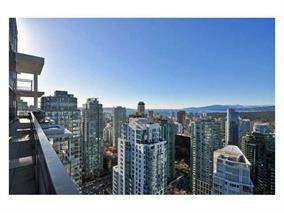 Impeccably designed for 3 bedrooms, office, family room & solar room with 2,150 sq ft + 588 sq ft generous size wrapped around balcony with stunning 270 degree panoramic ocean view of Coal Harbour. Rarely available sub-penthouse w/2 suites per floor. With the unbeatable location and luxurious comfort, you'll enjoy the finest downtown lifestyle. Excellent efficient floor plan with no waste of space, this 3 bedroom, 3 bathroom features all high-end finishing, Sub-zero fridge, stainless steel appliances, granite countertops, well designed bathroom for dual purposes. 2 gas fireplace, A/C. 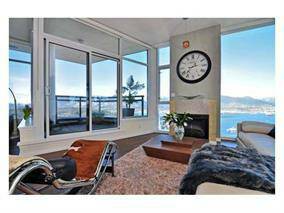 Mins to Robson St and Burrard sky train station, you will be close to all transit options. 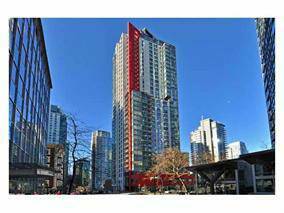 Please send me more information on 3601 1211 Melville Street, Vancouver West. Thank you.